Kermit Gosnell was a notorious late-term abortionist and America’s most prolific serial killer. Convicted in 2013 of the murders of three infants, as well as of the involuntary manslaughter of one of his patients who received a drug overdose and died, Gosnell is currently serving a life sentence after it was discovered that he was operating a house of horrors in Philadelphia, where he butchered, maimed, and killed women, kept his abortion facility in squalid, disgusting condition, and delivered babies alive — only to brutally kill them by snipping their necks with scissors. Pro-lifers fought to bring attention to Gosnell’s crimes, and now, a movie about Gosnell will finally be hitting theaters this week. Filmmakers launched a historic crowdfunding campaign, which raised over $2 million, and overcame multiple obstacles to bring the film to theaters. As is expected of any film, producers have been trying to promote it on social media in advance of the October 12 release date. But Phelim McAleer, one of the movie’s producers, says that Facebook is censoring their ads. “Facebook is censoring this story and destroying our attempts to get the news about this film out to the public,” he said in an interview with the Federalist. We are journalists and film makers and this is an incredible story. I’ve spent 25 years as an investigative journalist and this is one of the biggest stories I’ve ever worked on and it went largely unreported. This is a true story that was not reported on by the mainstream media in a meaningful way. There are real victims here whose story deserves to be told and we’ve set out to shine a light on the crimes of Gosnell and how the government allowed him to operate for 17 years without protecting women and children, which is what journalism is supposed to do. We want to tell the truth because it is extremely important that people have the facts before they make a decision‒especially with so many partisan journalists believing they are part of a political movement‒not reporting the facts as they are supposed to do. Gosnell’s crimes were notoriously ignored by the media, with one reporter even shrugging it off as a “local crime story” not worthy of national coverage. But pro-lifers refused to let up, and the case eventually got widespread attention. 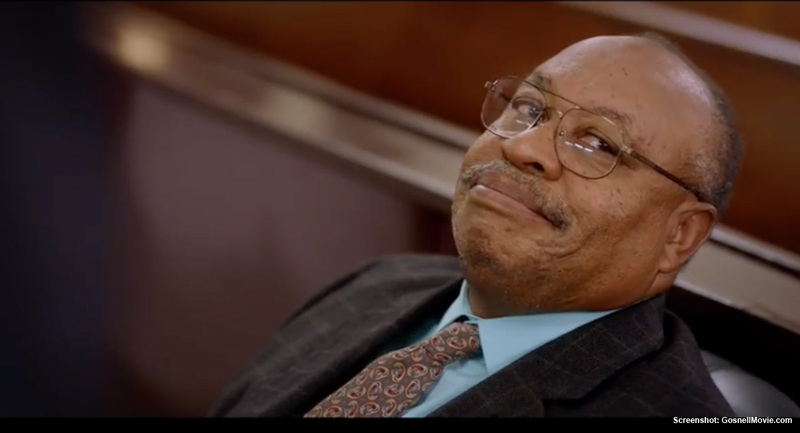 At least 750 theaters across the country will be showing “Gosnell.” To find a theater near you, visit GosnellMovie.com.